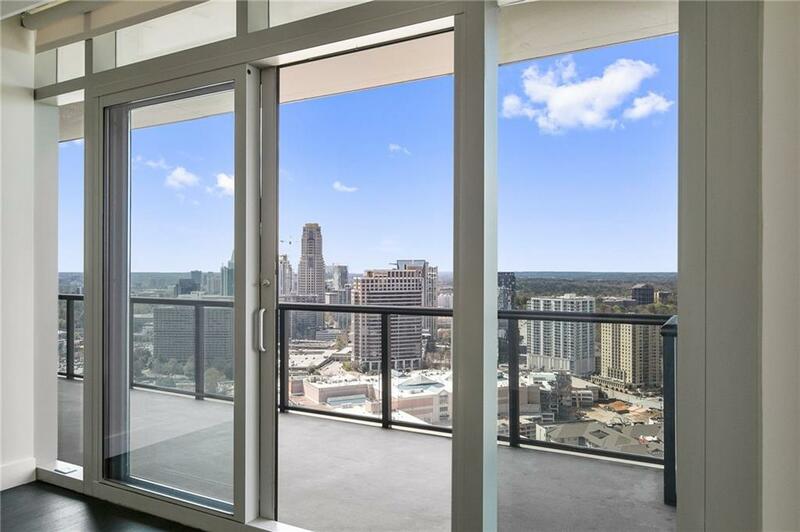 Ritz-Carlton Residences Buckhead! 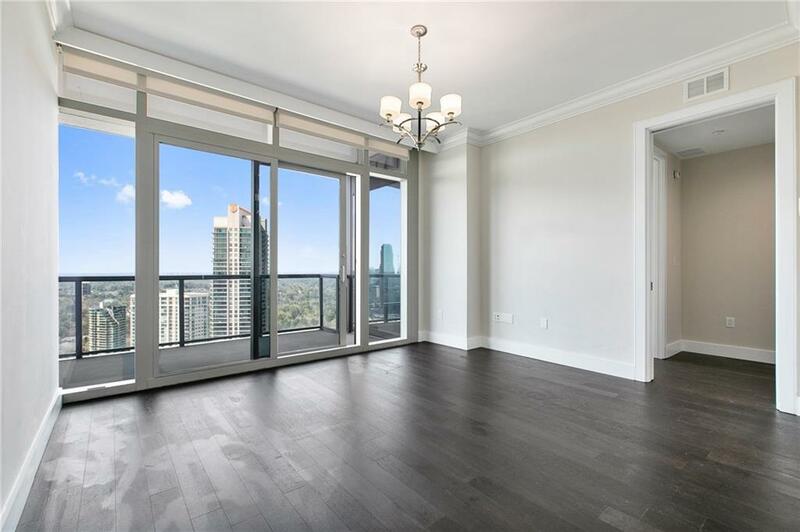 Breathtaking City, Sunset And Sparkling Nighttime Tower Views From This 26th Floor Recently Renovated Home! 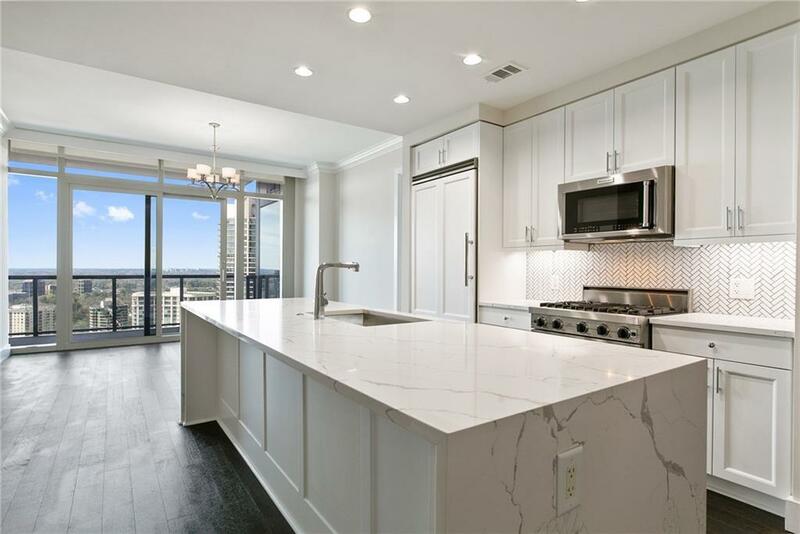 Extraordinary 216' Terrace Facing The City Plus A Separate Den/Office & Viking Appliances W/ Wine Cooler. 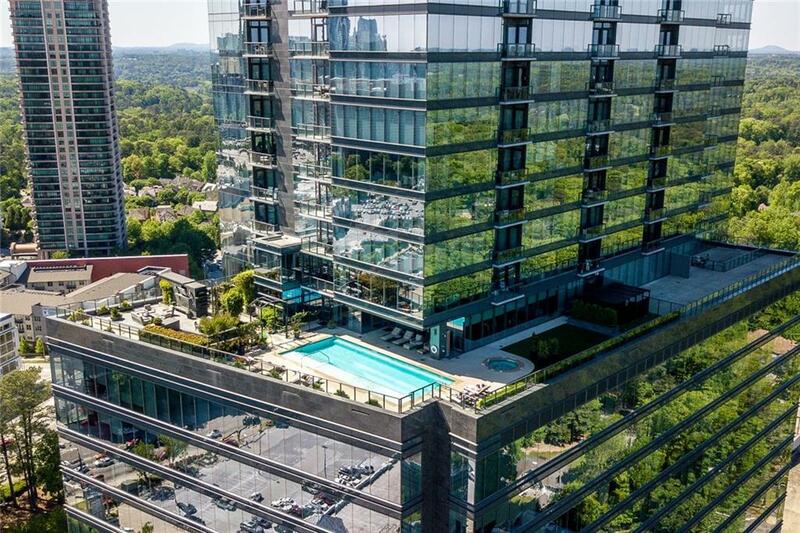 Experience True Luxury Condominium Living With Amenities Beyond Compare: Year-Round Outdoor Heated Saline Swimming Pool & Spa. Valet Parking; Never Park Your Own Car! Plus Ritz-Carlton Concierge & Porter Services. Two Restaurants + Deli In The Building. Walk To Everything Lifestyle. Storage Unit Included + Two Parking Spaces.